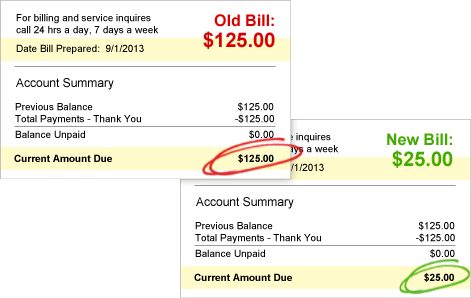 Utility bill savings examples are for illustration purposes only, and is not representative of actual utility savings you may receive as a result of purchasing, leasing, and/ or financing solar panels. Actual energy utility bill savings may be more or less favorable on a case-by-case basis. 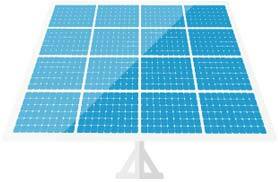 Consult a National Solar Network specialist for more information. Is your combined household income $65,000 or more? Every 3 minutes a homeowner goes solar in the U.S.! There has never been a better time to go solar. Take advantage of once-in-a-lifetime incentives and receive a 30% federal renewable energy tax credit. Get a free quotes from top rated installers in your area and find out how much you can save! Pay less for your electricity and save up to 40%! * Some homeowners may, or may not, qualify for Federal tax incentives when purchasing a solar program out-right. This information is not intended to provide tax advice, and you may, or may not, receive any actual tax savings. Consult a qualified tax professional for tax advice.